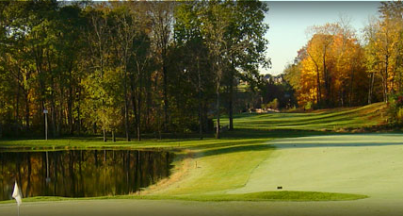 Lafayette Country Course is a Private, 9 hole golf course located in Lafayette, Indiana. The Club was incorporated in 1909. 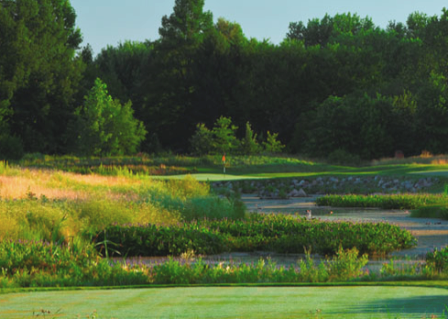 The course opened for play the following year. 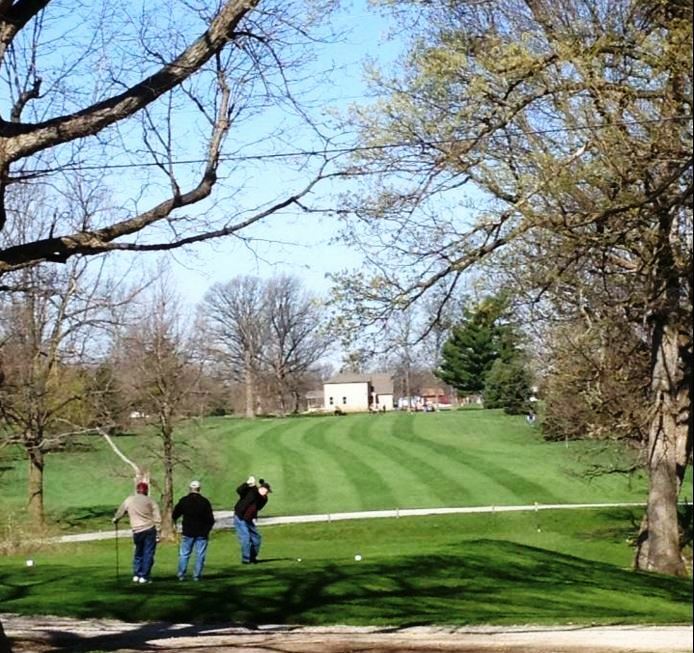 The course was designed by Tom Bendelow. Hugh Nicol, a 19th century professional baseball player and the first full-time Athletic Director at Purdue University (1906-1916) along with William V. Stuart, one of Lafayette, Indiana's well-known attorneys conceived the idea for a new family-friendly club complete with golf course for Lafayette. 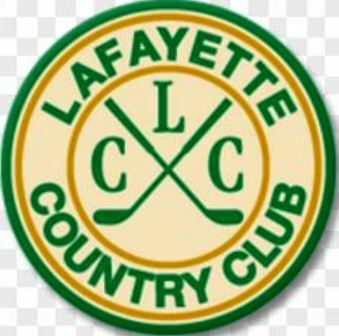 In 1909, the Country Club of Lafayette, Indiana was incorporated. 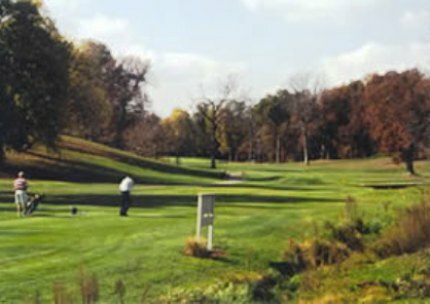 The golf course has evolved through the years, but is essentially as it was when Thomas Bendelow of Chicago “laid out the golf links” in 1910.  It originally didn’t have sand bunkers because the course was felt “to be as difficult as the members require.” It is a narrow and relatively short course, but historically considered challenging and worthy of tournament play. 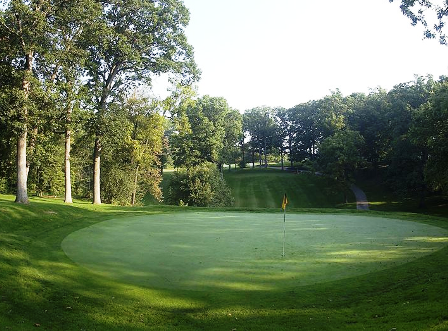 As with many Golf Clubs / Golf Courses in at the turn of the 20th / 21st Century, Lafayette Country Club faced financial difficulties. 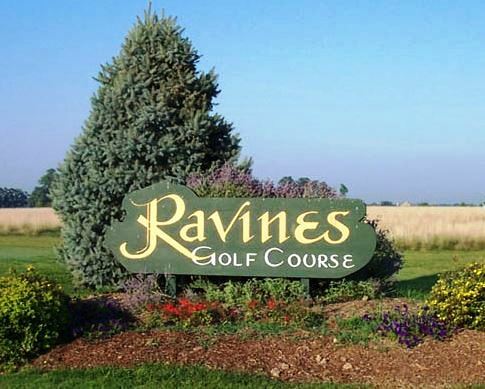 In 2006, nine local investors purchased the club for $1.6 million. 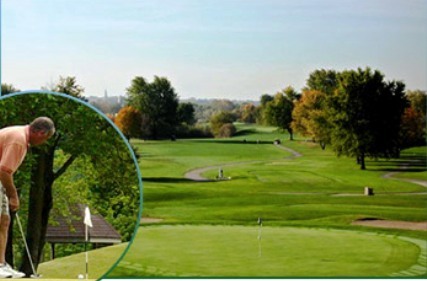 The group leases the club to the members.